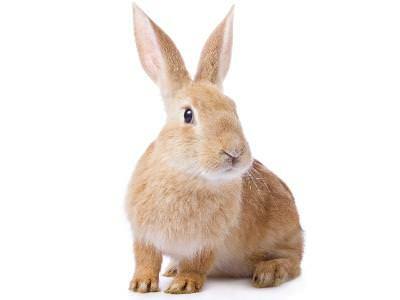 A rabbit’s teeth grow continually throughout its life. This is nature’s way of making sure that the high fibre diet which grinds down a rabbit’s teeth on a regular basis doesn’t wear them out. Conversely, pet rabbits need a constant supply of food high in indigestible fibre to keep their teeth from overgrowing. Many rabbit owners think that feeding the well promoted commercial mixes from leading food manufacturers is enough. They may be ‘nutritionally balanced’, but they do not take into account a number of very important factors including the eating pattern of rabbits in the wild, the problems of selective eating, and the lack of abrasive material found naturally in grass. 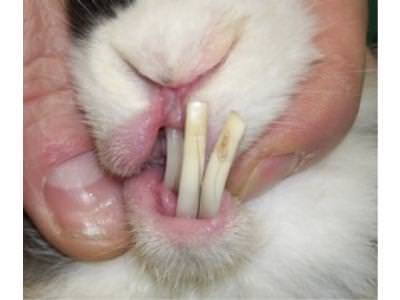 Malocclusion, where the rabbit’s teeth do not meet correctly, can expose the rabbit to a far more serious condition where an abscess develops at the tooth root. While it is not a dental emergency, you should seek prompt veterinary treatment for a rabbit with distorted or overgrown teeth. Do not attempt to clip a rabbit’s teeth yourself. We often use dental burrs rather than clippers because of the risk of splitting the tooth along it’s length through to the root. They also have the necessary mouth gags and anaesthesia. Malocclusion may be hereditary, caused by poor breeding or malnourishment of the doe. It can, however, also occur as a result of calcium deficiency which leads to osteomalacia of the jaw which allows the tooth to move in it’s socket. 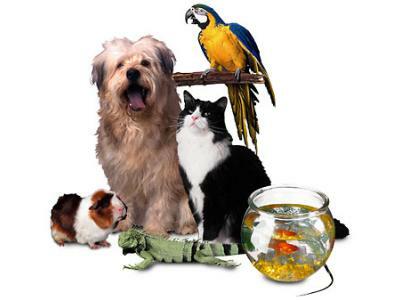 As well as treatment for malocclusion, you should ask your vet’s advice on the best way to prevent any underlying dietary issues which might have contributed to the problem.